When it comes to steel structures, GMS is the most preferred choice in Central Florida. Though we are a new company established in 2012, our staff has over 175 years of combined experience in our specialty field. With in-depth knowledge of metals and their specific requirements our expertise is sure to amaze you. 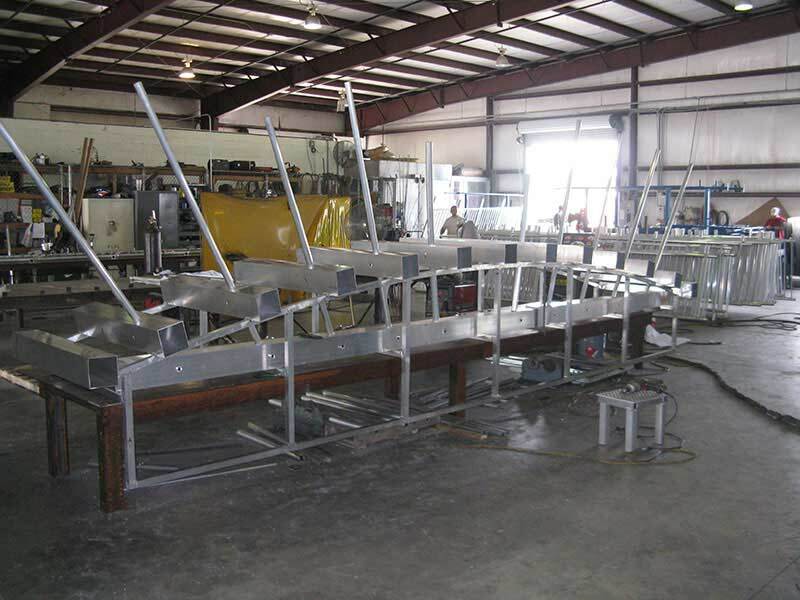 Our technicians offer custom metal fabrication services include everything from simple cutting and bending to complex steel structure fabrication and installation. We always strive exceed our clients’ expectation in terms of price, quality of work and schedule requirements. GMS offers a wide array of advance CNC equipment in our 35,000 square foot Deland fabrication facility. 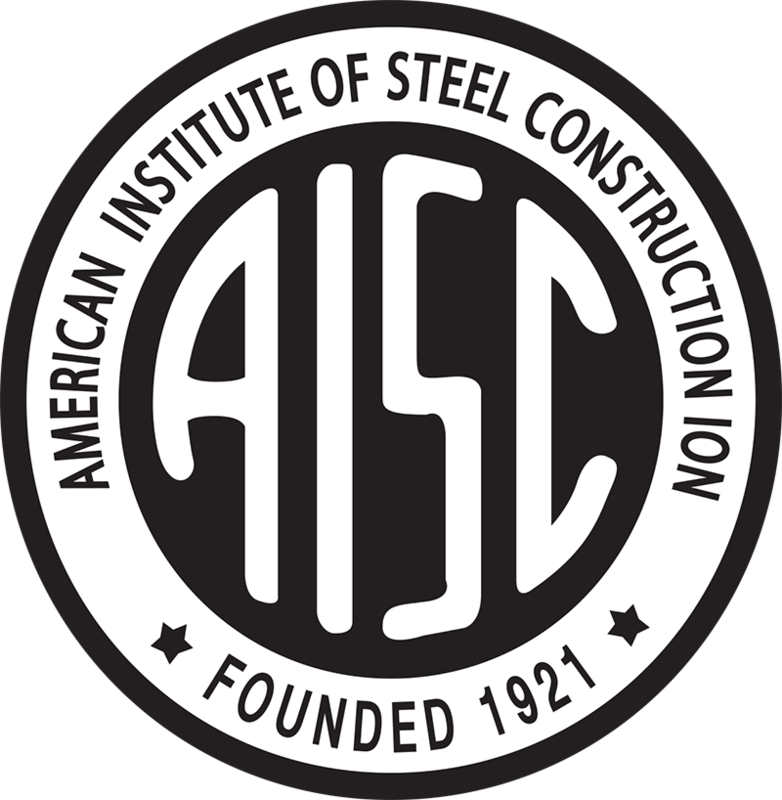 We have the ability to cut aluminum, mild steel and stainless steel plates up to 2” in thickness, our break provides the ability to not only bend complex shapes but also the force to bend 10’ long ½” plates, and our drill line allows the holes and lay outs of members to be directly transferred from drawings to the equipment, drastically reducing the possibilities of inaccuracies. Our machine shop is able to produce most any required moving part from complex blast door locks to simple gate hinges. We also offer in-house powder coat painting, sand blasting as well as epoxy and inorganic zinc paint applications all performed in a 4,000 square foot separated area. Feel free to get in touch with our experienced Central Florida steel fabricator. We’ll give you detailed information about our roll bending and installation services. Call us for details and let us know if you have specific needs. Copyright © 2016 Green Mountain Specialties Corporation. All rights reserved.